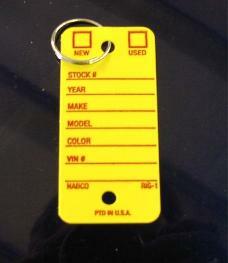 The original hard plastic Key Tag. 500 3/4" rings , 4 fine point Sharpie pens. 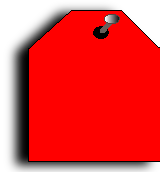 KEY TAG MEASURES 1 3/8" X 3"